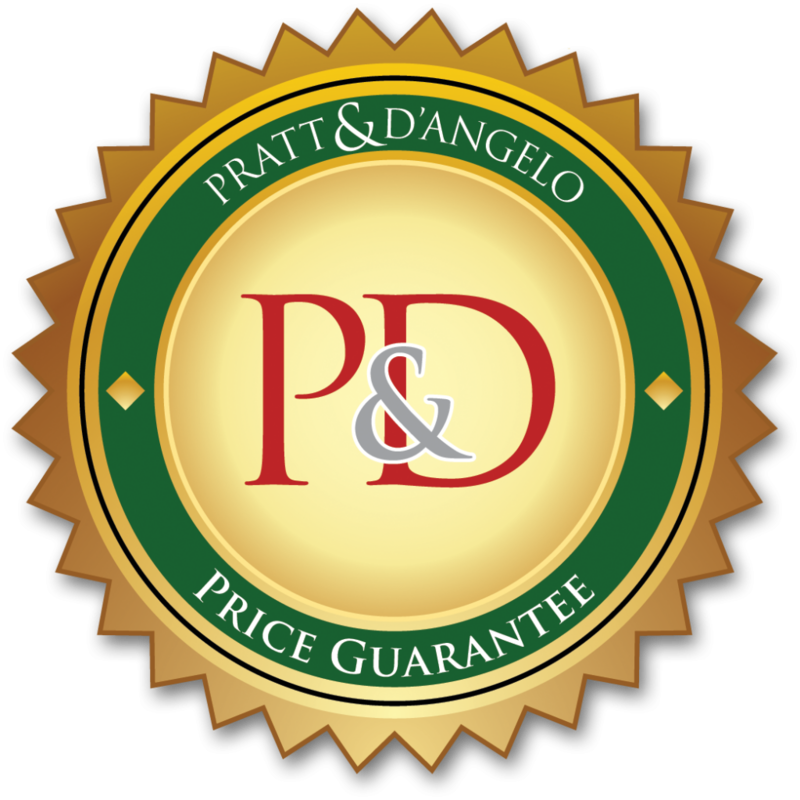 Pratt & D’Angelo is a full-service painting contractor specializing in high-end interior and exterior residential painting projects. We paint homes in Scarsdale, Mount Pleasant, New Castle, Bedford, and other communities throughout Westchester County, New York. With help from a painting contractor like us, you can rest easy knowing that your home in the good hands of trained, knowledgeable painting professionals. 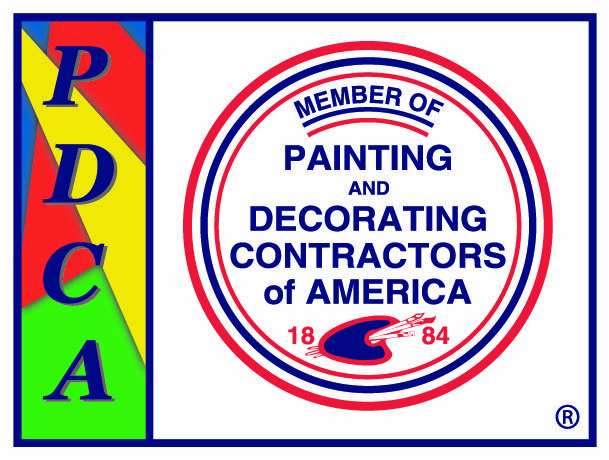 In addition to having an “A+” rating from the Better Business Bureau, our company is a member of Painting and Decorating Contractors of America (PDCA) and has strong working relationships with some of the top manufacturers in the business, including Sherwin Williams, Benjamin Moore Paints, and Cabot Stains. Selecting a painting contractor is a decision never to be taken lightly, which is why at Pratt & D’Angelo we strive to make it as easy as possible for all of our prospective customers to make a truly informed decision. For example, we will send a professional estimator to your home to conduct thorough, room-by-room evaluation. This will be followed by a highly detailed price proposal, delivered to you on the spot, listing everything from the materials that will be used to the amount of labor that will be required. Chances are that you will be hard pressed to find another painting contractor in Westchester County that puts a similar level of effort and care into the proposal process. In our view, this professional “needs assessment” is indispensable for understanding the wants and needs of our customers. To learn more, contact Pratt & D’Angelo, a full-service painting contractor serving Scarsdale, Mount Pleasant, New Castle, Bedford, and other communities in Westchester County, New York. 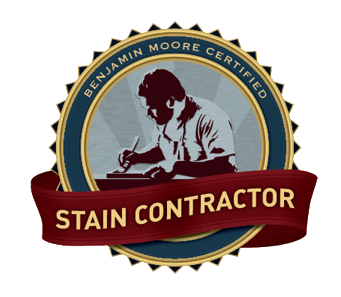 In addition to being an expert painter, we also offer deck staining, wainscot installation, carpentry repairs, and more.